Congratulations! You’re engaged! You’re going to be wed to the man or woman of your dreams, and it’s everything you have been wishing and hoping for your whole life. You are so excited and cannot wait to spend the rest of your life with this person. Oh yes, you have to plan the wedding! You may have dreamed of your perfect wedding your whole life. You might not have a clue of what you are envisioning. However, your friends and family will inevitably start asking you all sorts of questions that you may or may not be ready to answer. When is the date? Are you going to have it here, in your hometown, or destination? What are your colors? How many people are you inviting? Have you picked a photographer yet? Have you started registering yet? The questions go on and on. If you’re like most brides and grooms, the entire wedding planning process may become a tad overwhelming at times. I mean, between your career, a bit of a social life, and everything else, now you have a wedding to orchestrate? If you have never planned a wedding before (its okay, most haven’t! ), you probably feel clueless on where to start. While you search online and in wedding magazines for advice and recommendations, the vast amount of choices can leave your head spinning. 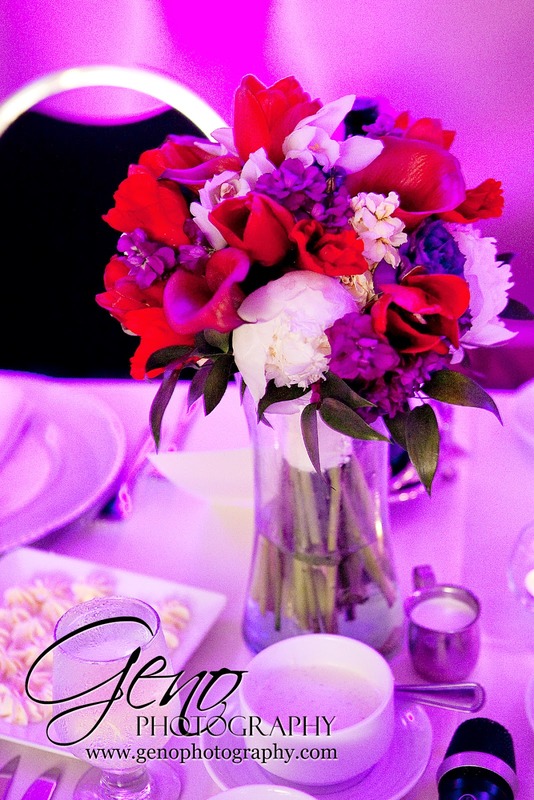 It’s time to hire a professional wedding and event planner. There are so many reasons to contract out the wedding planning. Depending on your budget and needs, you can hire someone to help you on a variety of levels –whether it is just to bounce ideas off of or to arrange the entire weekend. Even if your venue provides a coordinator, that person typically only handles things related to the venue on the day of – and that might not be enough. A wedding planner keeps you on track, provides inspiration, and knows the ins and outs of the industry. 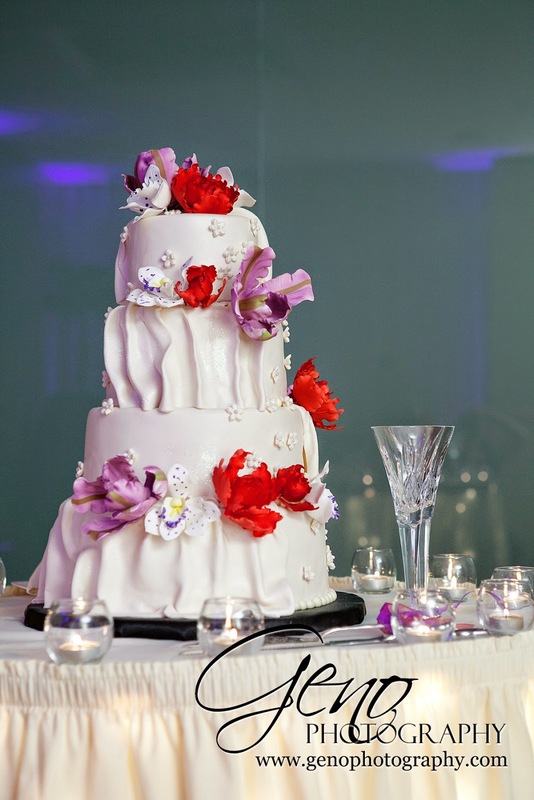 They also know which photographers, DJs, florists, and other wedding vendors are the best in the area. We know a wedding planner is an added expense to your budget; however, through their expertise and connections, you may end up saving money in the long run. They can also save you time and eliminate stress – which is priceless! 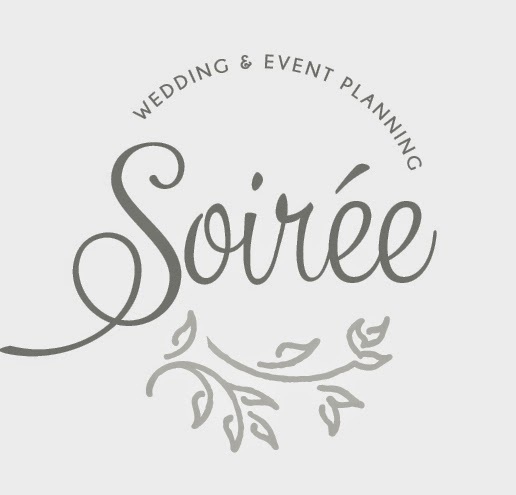 Soirée is a great company to hire for all your wedding coordination and planning needs. 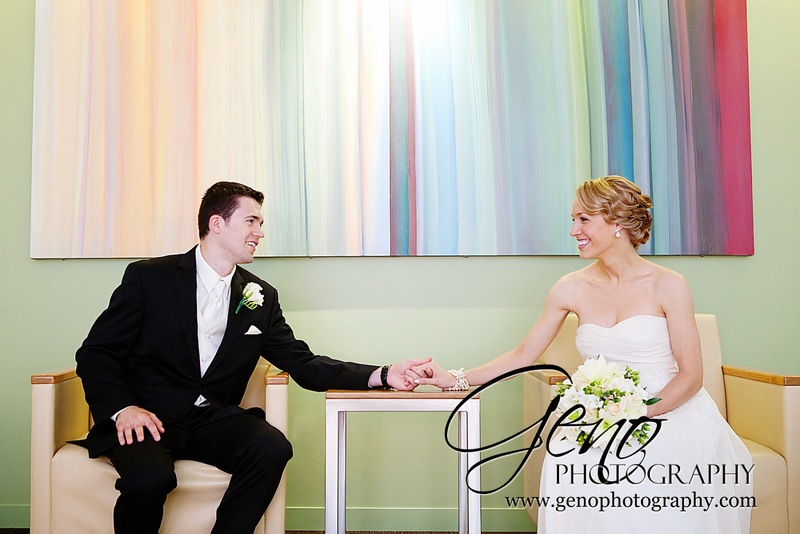 Based in Iowa City, IA, we have planned over 250 weddings in Eastern Iowa and also available for travel. We offer everything from full or partial planning packages, single day on-site coordination, and a variety of ala carte services to help brides, grooms, and their families with all their wedding needs. No event is too big or too small! We make everything smooth and easy to make sure you have a wonderful evening. Soirée is pronounced swah-ray and means an evening party in French. Everyone wants a perfect wedding and that is possible only if the event has been planned properly. Thanks for the wedding planning tips dear! But for me planning a wedding is really a big headache so I would like to hire the best wedding planner nyc for my wedding arrangements.